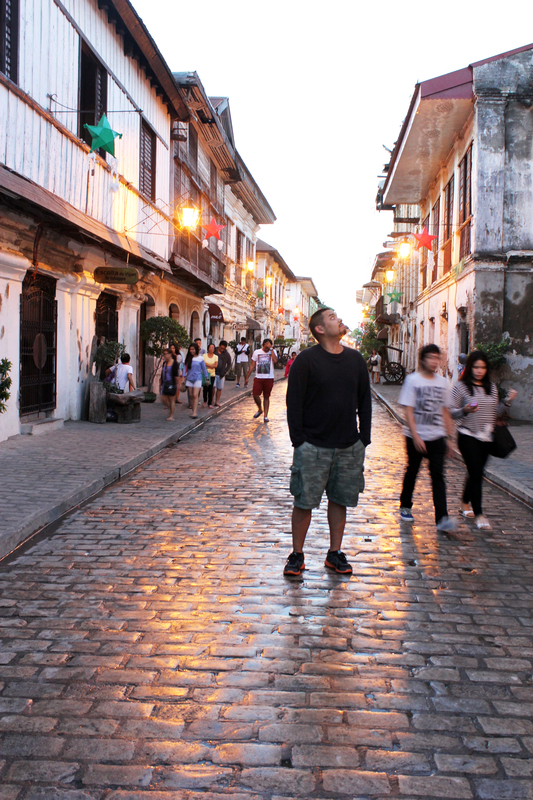 Vigan has always been on my bucket list. I have a special attachment with its classic charm, it was indeed love at first sight. 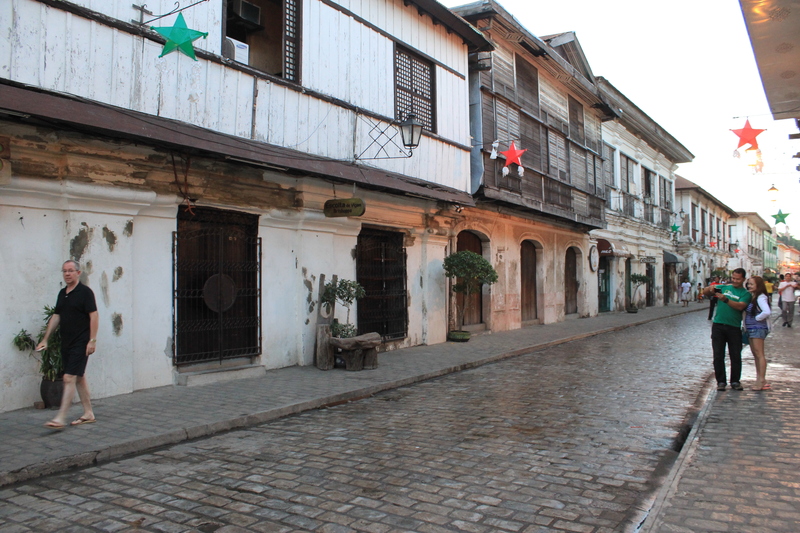 It wasn’t real until JR and I started walking around the street of Crisologo at 5AM on the 26th of December. It was a fleeting moment to indulge on the beautiful sight, it was amazing! It’s also the perfect time to take photographs because it wasn’t as crowded. 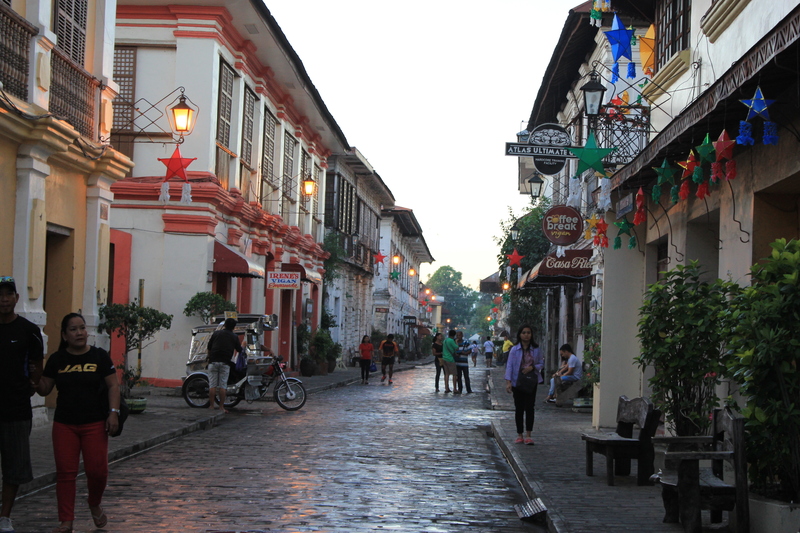 The cobblestone street is a testament of the Spanish invasion; sliding wooden windows and carved framing with intricate details. The town itself is a wonder. I can imagine myself living in one of the old houses along the street, I seized every minute. 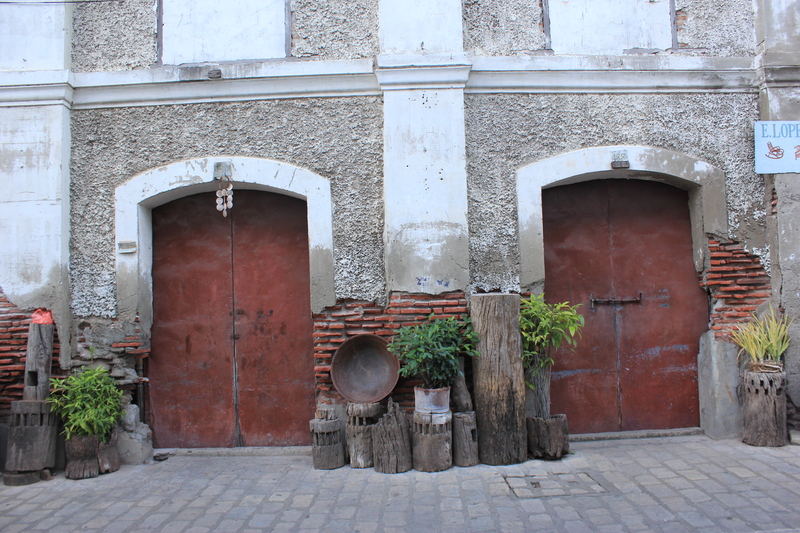 On our second day we took a 2 hours bus ride to Paoay. 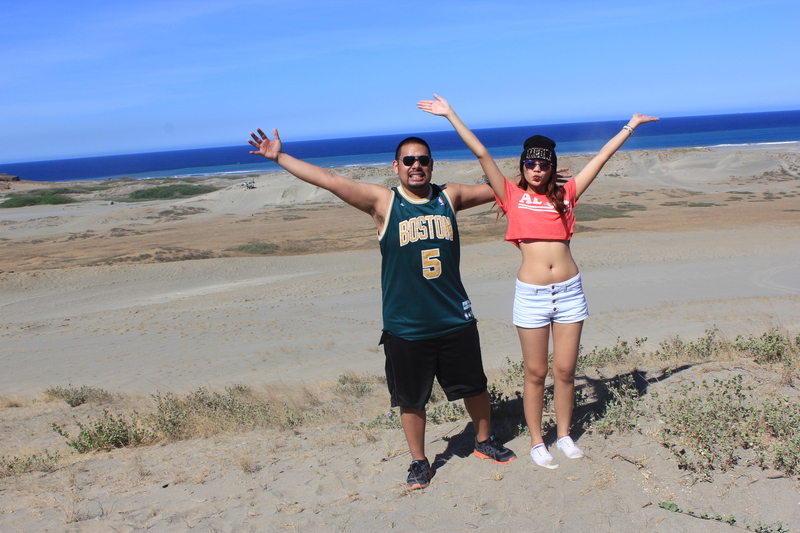 Ilocos Norte has a special beauty, too. 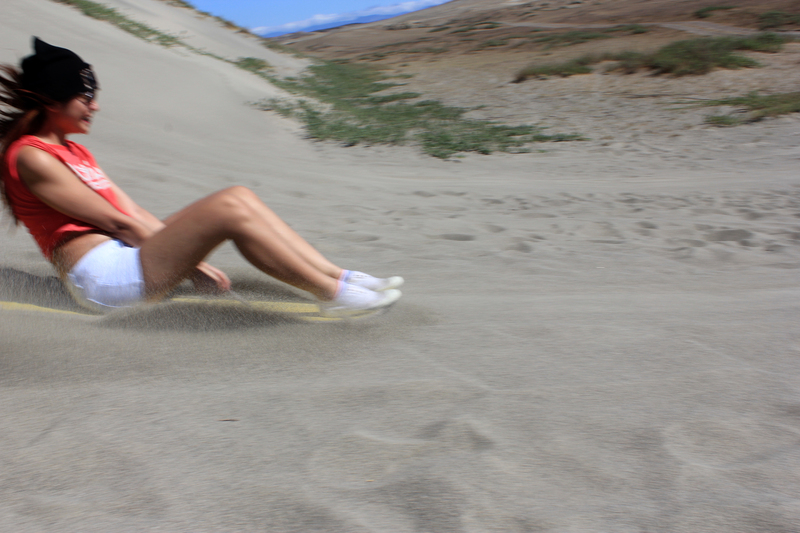 Far from the ancestral houses in Calle Crisologo, Paoay Sand Dunes a 52 square miles of vast sand facing the Suba beach, it is equipped to accommodate the 4×4 Ride and Sand Surfing handled by professional drivers. More terrifying than your usual roller coaster ride, our one hour ride was mostly screams and cussing in excitement. The series of steep hills made my heart skip a beat, I can feel my hands ache because I was intensely holding onto the steel bar for my dear life. The driver was also kind enough to take our photos, see his beautiful snapshots below. By the way, we had the 4×4 to ourselves. It was truly an experience I’d love to do it over and over! Previous 2015, I will go offline.